Football is finally back! 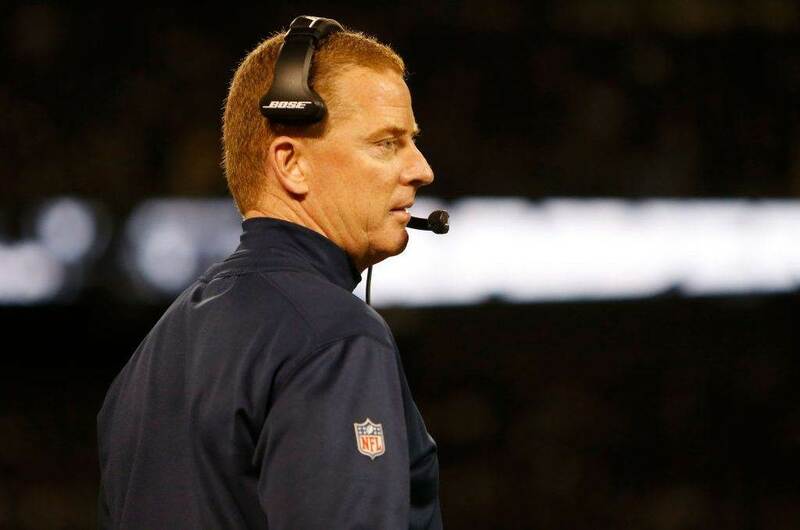 The Dallas Cowboys will be taking on the San Francisco 49ers tonight in the first of four preseason games. For many it may be a meaningless game, but for the 49ers and Cowboys it's a chance to prepare and evaluate for the upcoming 2018 season. Since this is just Week 1 of the preseason, don't expect to see any of the starters play much for either team. That means we will see a lot of the players on the bubble receive quite a bit of playing time in this contest. That's okay, because it's the first chance a lot of us will have to see some of these players in action for the first time. Today, I wanted to do something a little different. 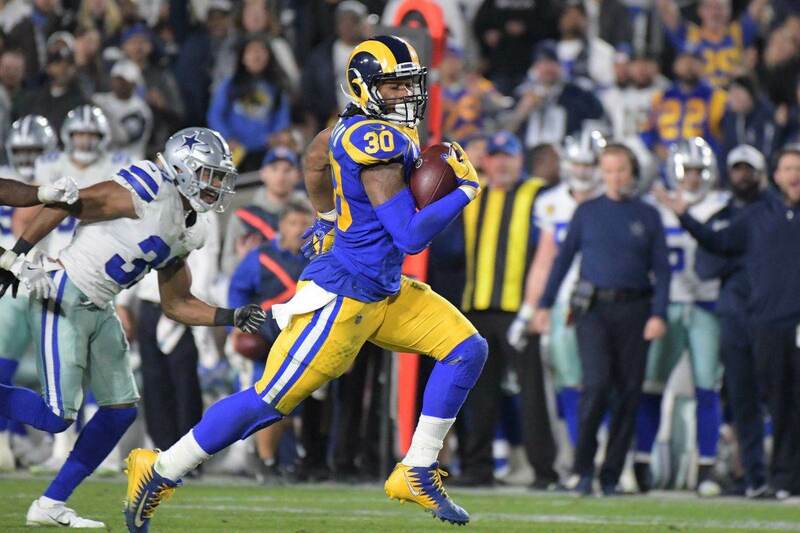 Instead of identifying some of the Dallas Cowboys players to watch tonight, I wanted to flip things around and take a look at a relatively unknown 49ers team. Sometimes, knowing the enemy is the key to success. Please continue to read below to see a few of the San Francisco 49ers players I believe could possibly cause some problems for the Dallas Cowboys defense. Containing them could be the key to victory. The 49er starters likely won't see a lot of playing time, much like Dallas', but rookies are sometimes the exception to the rule. As such, San Francisco may choose to allow McGlinchey to remain in the game after several of their other starters are pulled in order for him to get up to speed as quickly as possible. The more game experience he receives could help him be better prepared for the season. McGlinchey was one of the top offensive tackles in the 2018 draft class. He may not be on the same level as Tyron Smith or La'el Collins, but he should still challenge the Cowboys pass rushers. If any of Dallas' defensive ends are able to put McGlinchey on his heels and give him trouble, it would go a long way in helping earn a roster spot when cuts are made. Matt Breida was a pleasant surprise for the 49ers last season. The undrafted rookie free agent ended up having a pretty spectacular rookie season, accumulating 645 total yards and amassing an impressive 4.4 yards per attempt, mostly while spelling then starter Carlos Hyde. Despite his success, he could see quite a bit of playing time against the Dallas Cowboys tonight. The 49ers signed former Minnesota Vikings Running Back, Jerick McKinnon, to a lucrative contract during the offseason, which means he is likely the lead dog in 2018. This means he probably won't see much playing time against the Cowboys, leaving Breida as the workhorse RB tonight. His footwork and ability to cut on a dime should be a challenge for the Cowboys defenders. 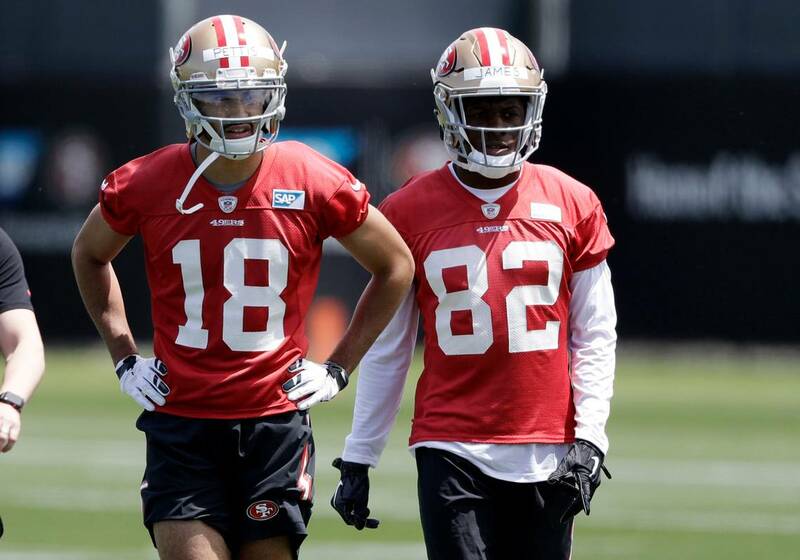 Dante Pettis is someone the Dallas Cowboys showed an interest in during the draft process coming out of Washington this year, but he ended up going to the 49ers in the second round instead. Word is, Pettis has been quite impressive during offseason practices with the 49ers and has made their defensive backs look pretty silly at times. Expect to see him utilized all over the field against the Cowboys. This could be a pretty good challenge for several of the Dallas Cowboys younger cornerbacks. Pettis has a quick release off the line and has the ability to separate at any level on the field due to his precise route running. He will likely see plenty of single coverage from the Cowboys CBs, causing them to carry him all of the field. This could be a good test for them early on in the process, which could help with evaluations down the road. Despite both being rookies last year, Joe Williams was clearly outshined by Matt Breida in 2017. Williams may be the more talented of the two, but ball security issues plagued him a season ago and likely led to his decreased playtime as the season progressed. However, that doesn't take away from what kind off threat he can be on the field. Williams is a threat to score from anywhere on the field whenever he has the ball in his hands. He possesses game breaking speed, which could put quite a bit of pressure on the Cowboys defenders in both the running and receiving game. 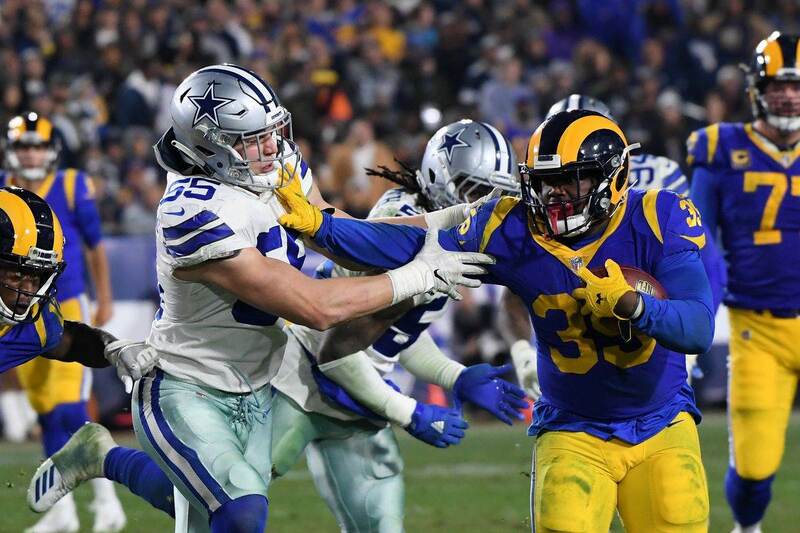 Williams could see the most playing time out of all of the 49ers RBs, and containing him could end up being the biggest challenge for Dallas'defense. Richie James was actually one of my favorite players to study in the 2018 draft class coming out of Middle Tennessee State. He is an exciting player to evaluate due to his ability to make something happen anytime the ball is in his hands. So, it was no surprise to me to find out he has been pretty impressive so far with the 49ers in training camp. Being just 5'9", James is primarily going to be a slot receiver with the 49ers. It's a position he should excel at due to his short area quickness and ability to run pro-ready routes. This could be a huge challenge for the Cowboys CBs, especially the ones who aren't used to playing the slot. It wouldn't be all that surprising if he has a big game if not contained. Will any of these 49ers players give the Dallas Cowboys defense any problems?